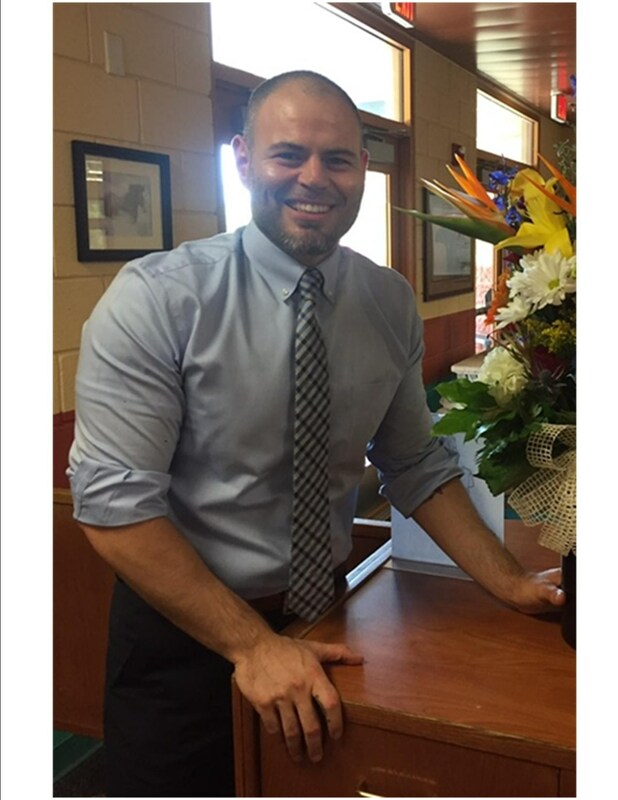 Hello, my name is Omar Duron, I am proud to be Southwest Junior High School’s New Principal. Because I was proudly raced in this community, I bring to this role several perspectives that allow me to better understand our students and families. Southwest Jr. High is the home of the Mustangs, where we gallop with pride! At our beautiful school, administrators, teachers and staff work collaboratively to ensure that all students meet their high academic expectations. In turn, not only does this fully develop our students to be respectable citizens of our global community, it also continues to recognize our school as one of ten top schools in the world by John Hopkins University. Working together, everyone will succeed and strive for success! As a school and district we offer many opportunities for our students to thrive. My doors are always open for you to come and talk to me about any of the programs mentioned above and the great opportunity for you to come and volunteer!